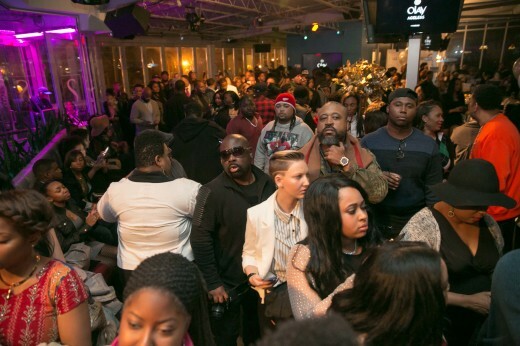 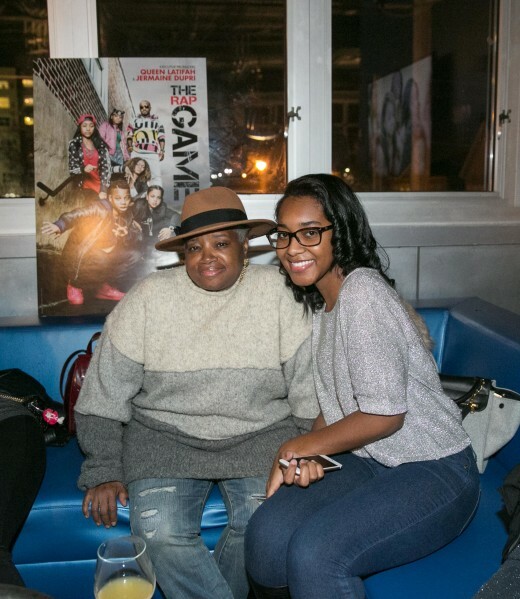 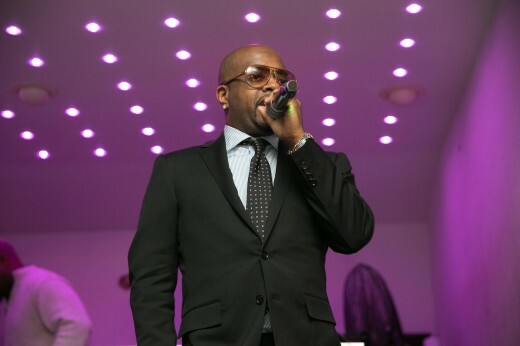 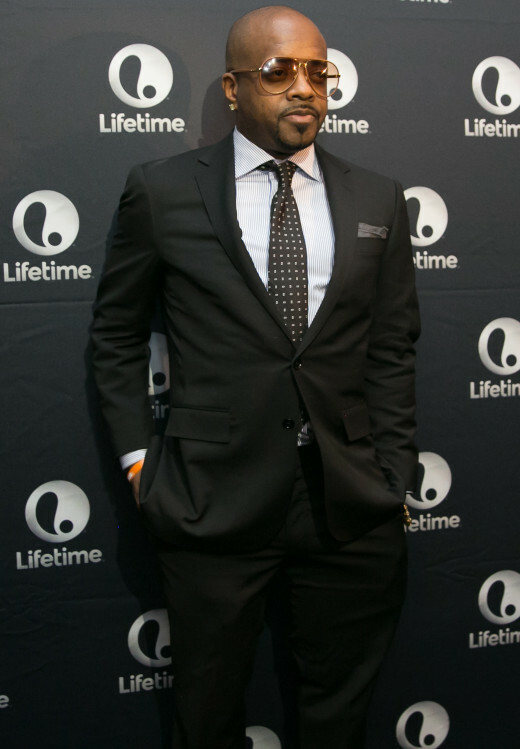 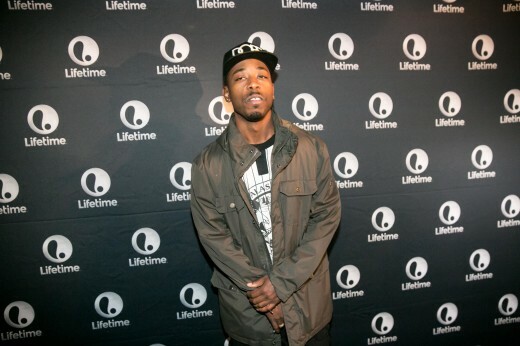 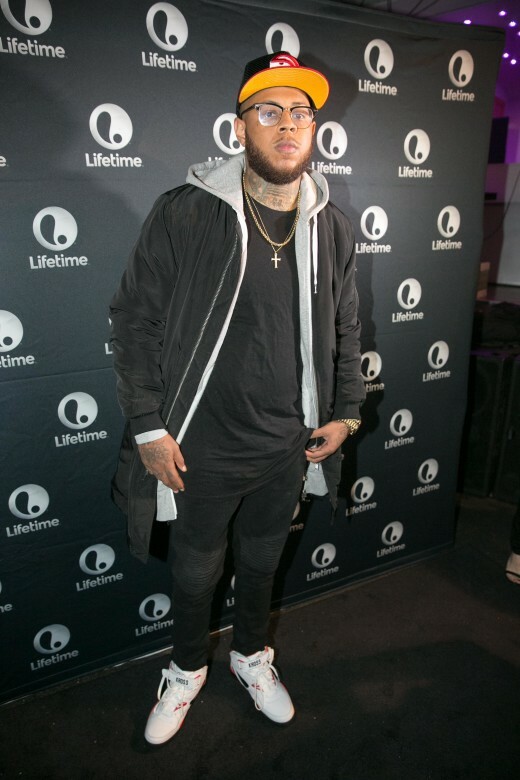 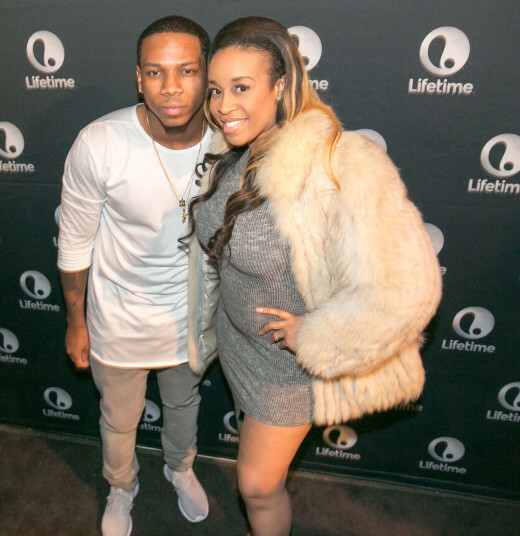 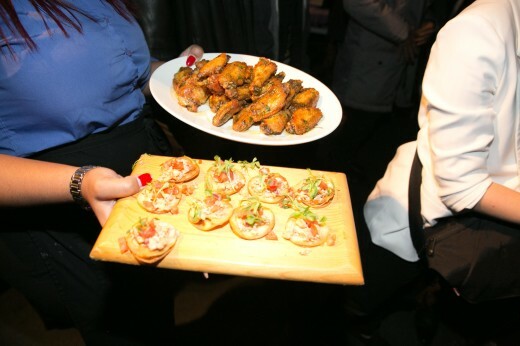 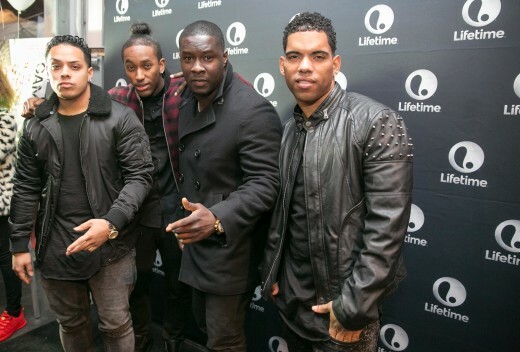 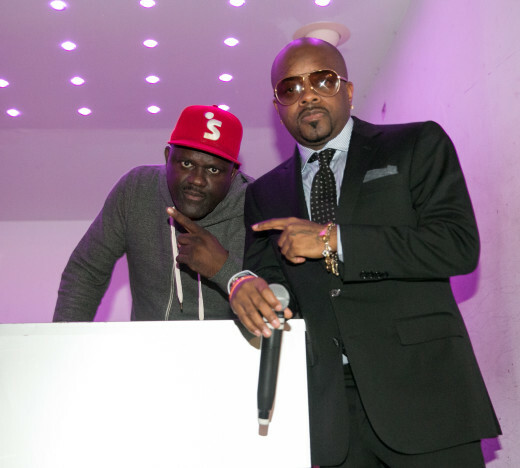 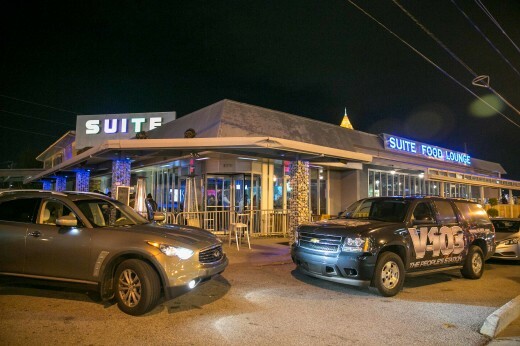 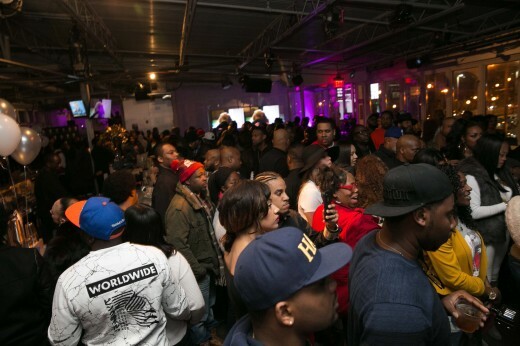 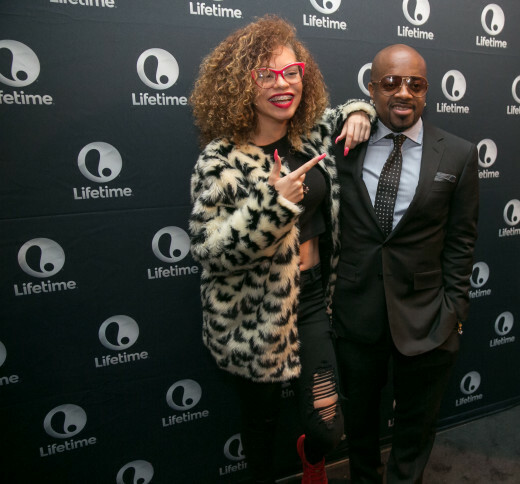 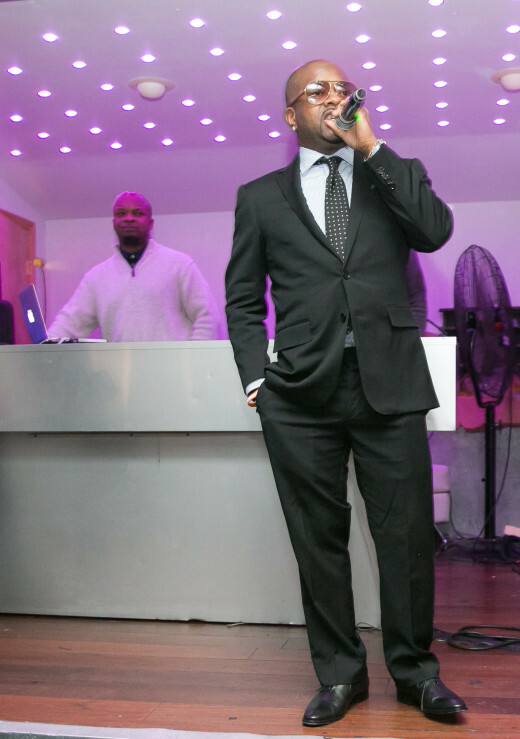 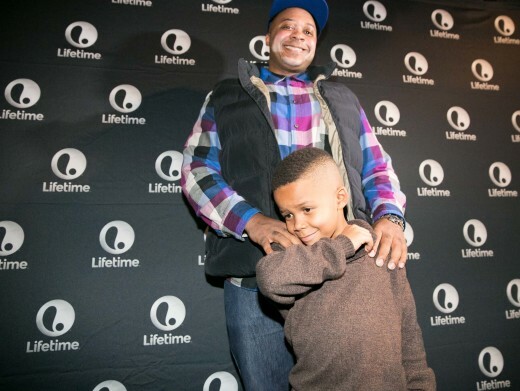 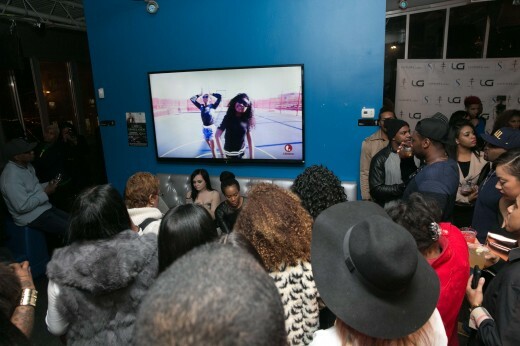 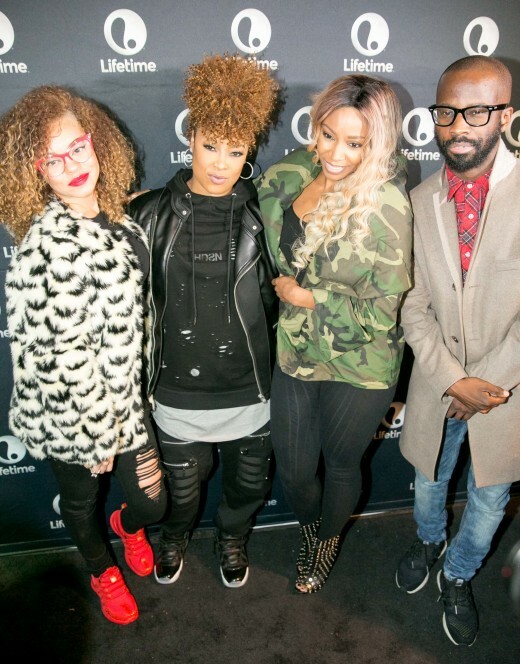 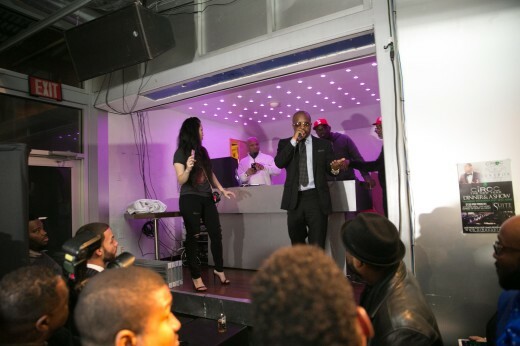 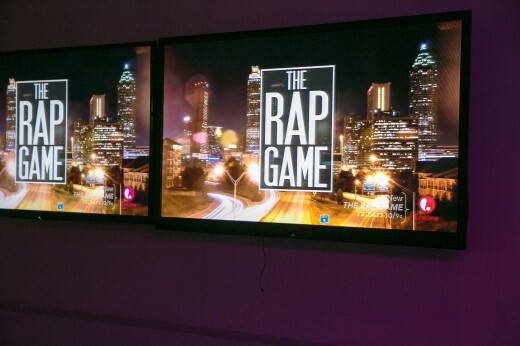 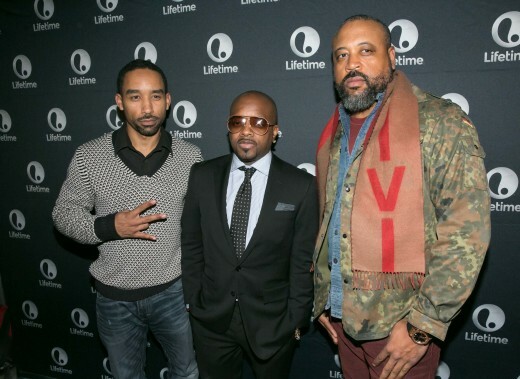 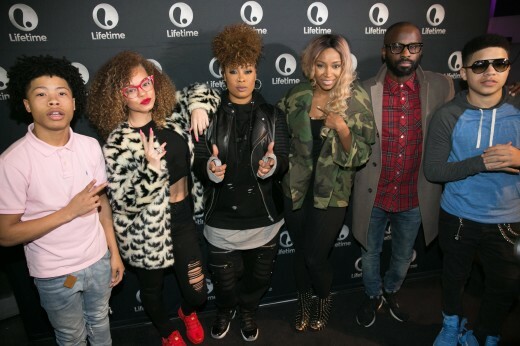 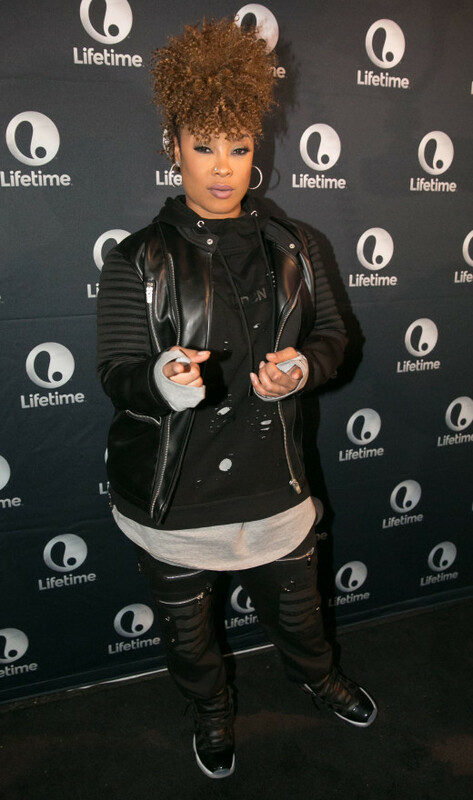 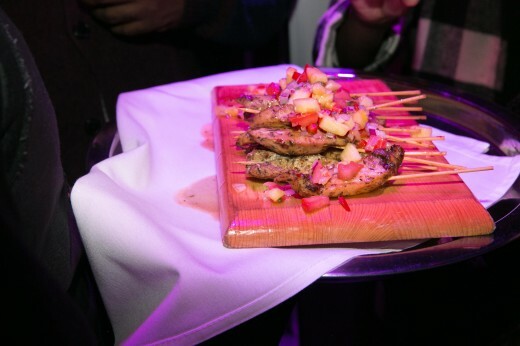 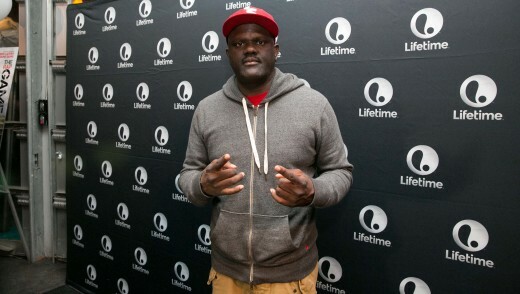 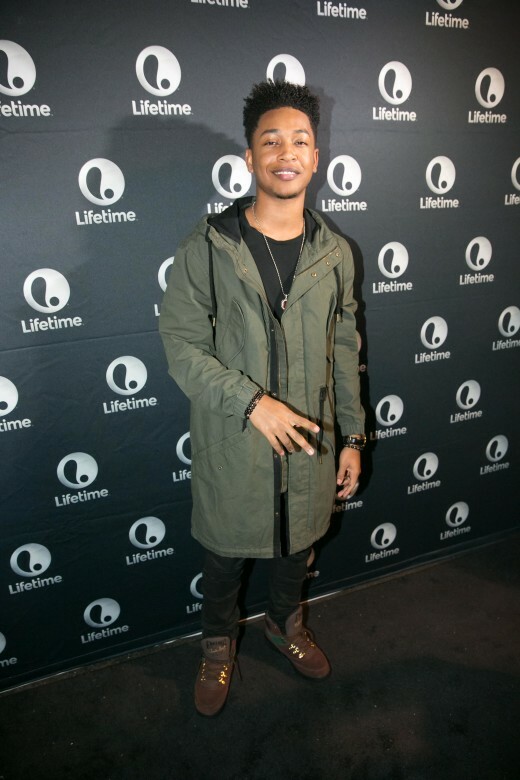 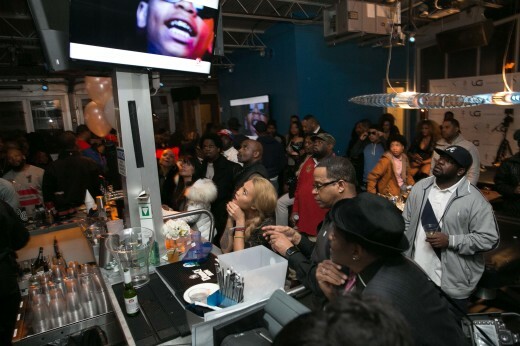 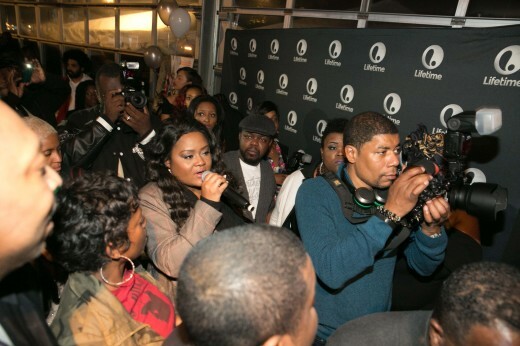 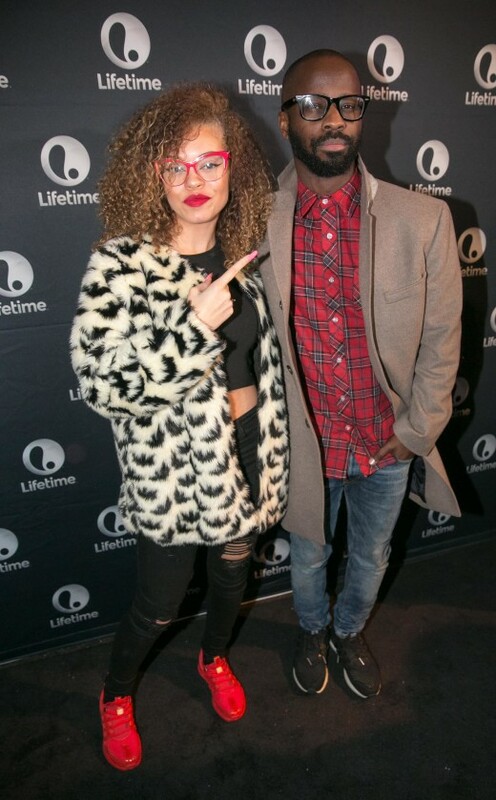 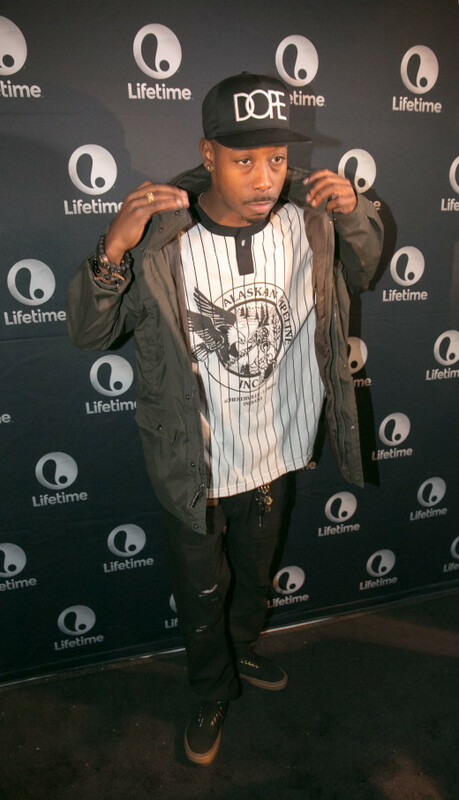 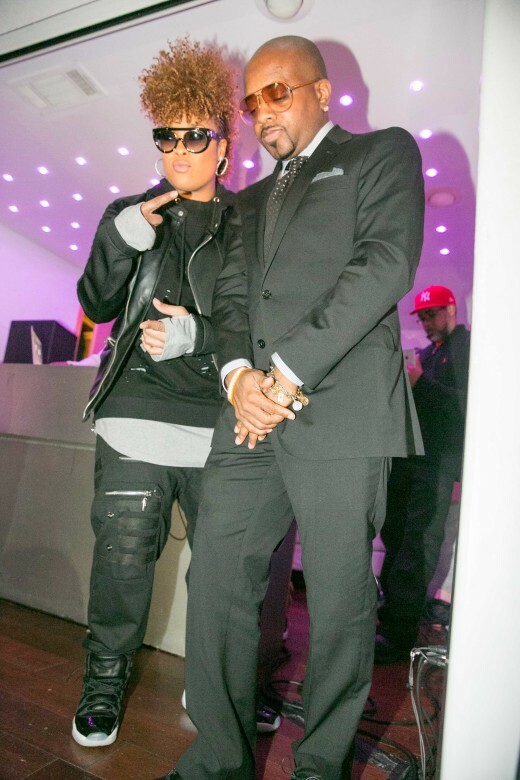 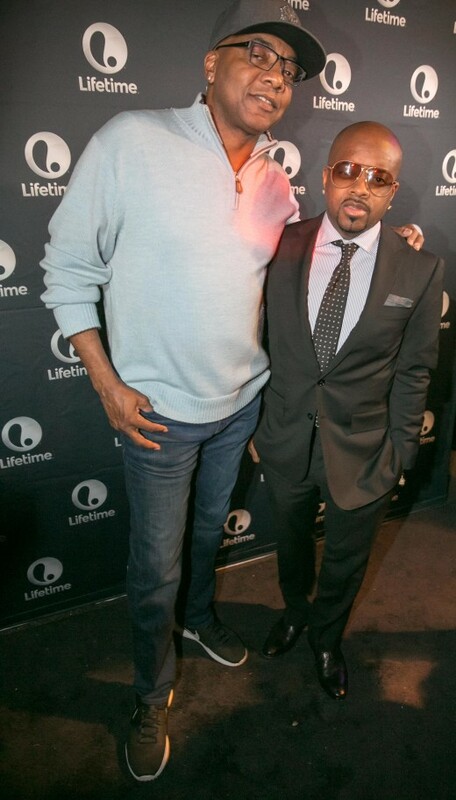 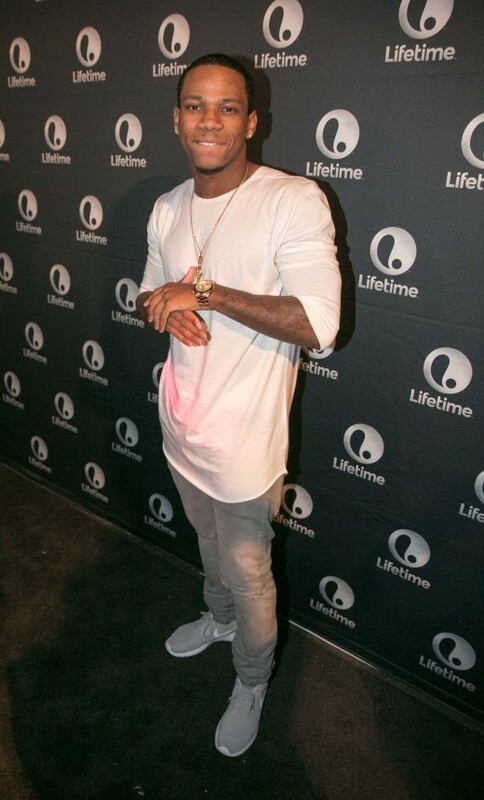 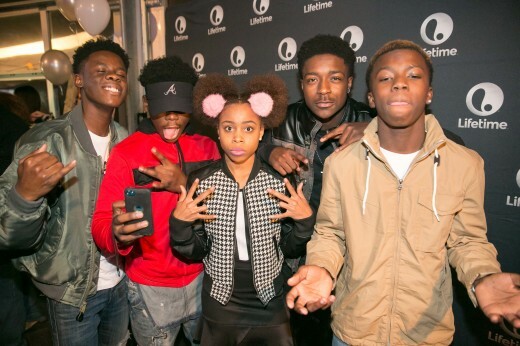 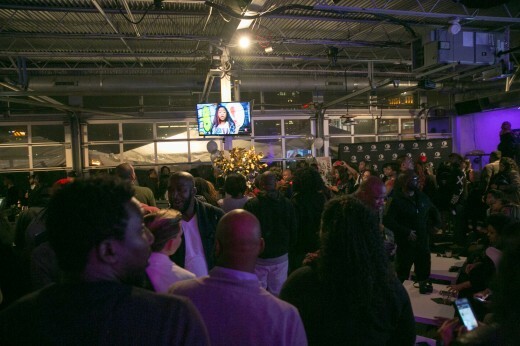 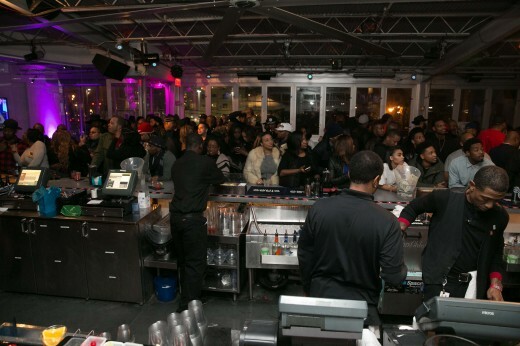 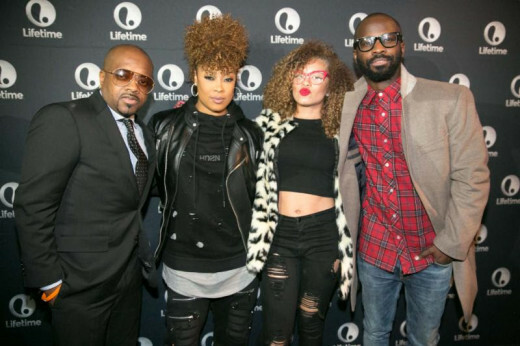 Executive producer Jermaine Dupri was on hand to celebrate the show’s debut with over 200 local VIPs, including Da Brat, Bryan Michael Cox, Johnta Austin, Greg Street,D. 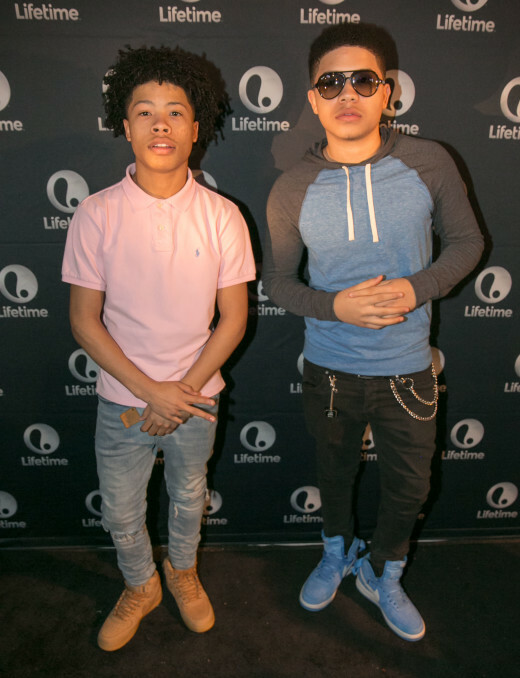 Woods, Jacob Latimore, Michael Mauldin, Bryan Barber, John John Da Don, Vedo,Cyrene Tankard, Final Draft, 2-Crucial, Nue Era, Phresh Ali and many more. 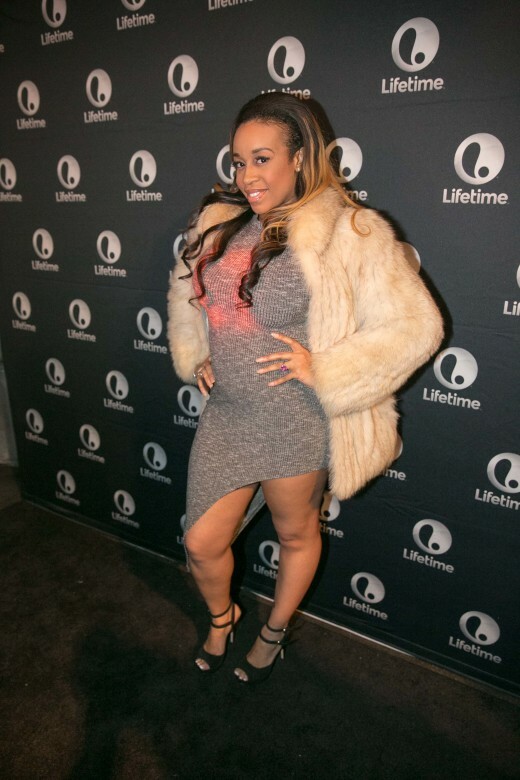 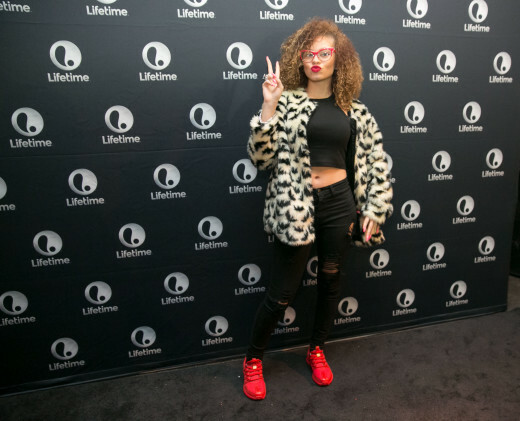 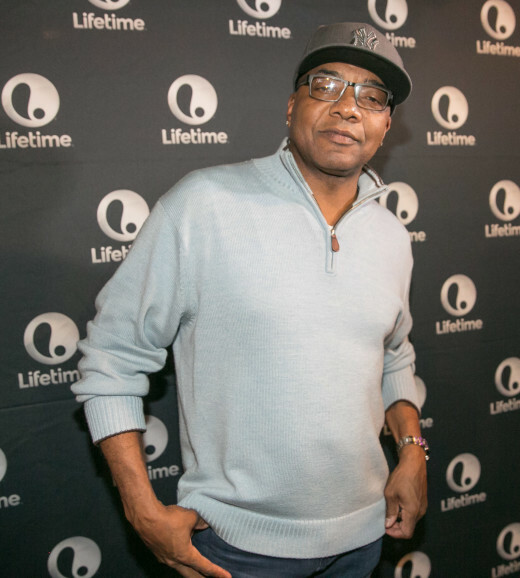 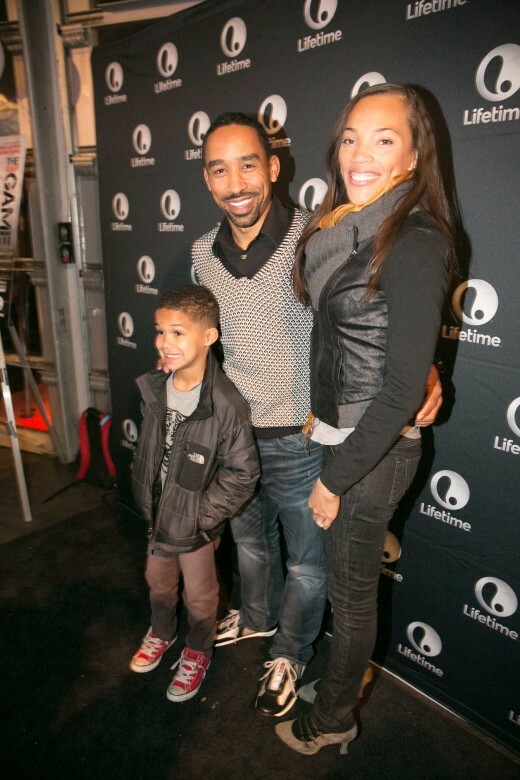 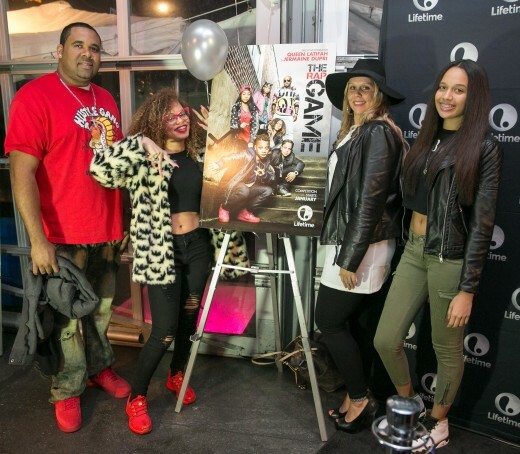 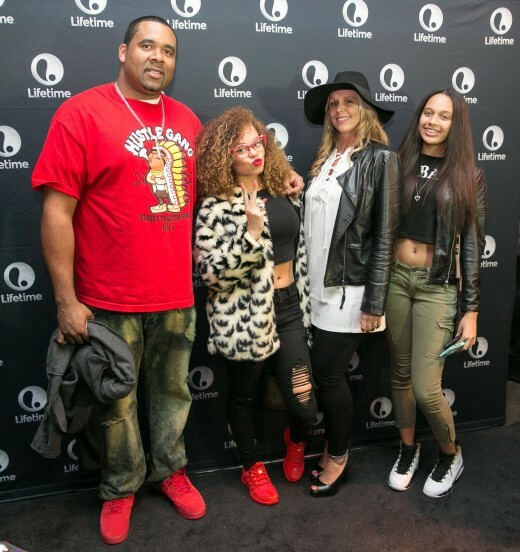 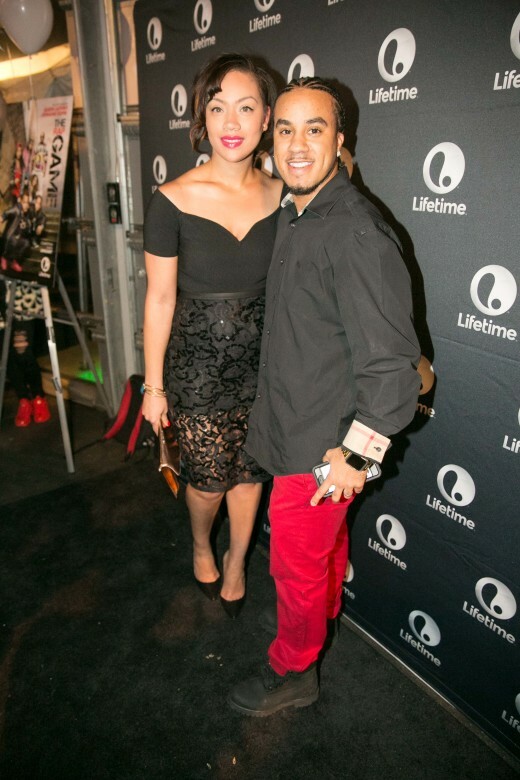 Atlanta-based “The Rap Game” cast member Miss Mulatto along with her parents Shayne and Misti Pitts were also in attendance to enjoy the festivities, as veteran DJ Jelly kept the energy high on the turntables.